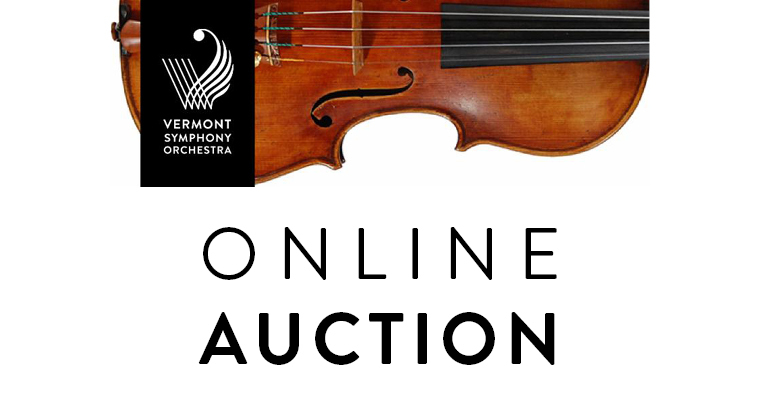 The VSO Summer Auction is back! The auction runs over the length of our Summer Festival Tour and supports our various programs across the state. Preview items, sign up for more auction details, or bid by visiting www.vso.org/auction. Hotel stays, train tickets, golf passes, and lift tickets are just some of the amazing items available this year. Bidding will be open Friday, June 29 through Friday, July 13.